Could The iPhone 5S Support 4K Video Recording? With Apple’s unveiling of the much rumored iPhone 5S and budget 5C model coming in less than an hour, an interesting point was brought about by developer Steve Troughton-Smith, that the current iPhone 5 model is capable of 4K at a low fps. 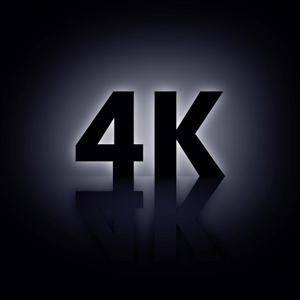 There have been a few handsets unveiled over the last week that support 4K video capture so it’s not impossible but just because it’s 4K doesn’t particularly mean that it will be good video, it’s all dependent on the sensor itself and if the iPhone 5S does in fact offer 4K recording then I can only imagine that it will be up to a good standard for Apple to include such a feature. It’s been heavily rumoured that the sensor in the 5S would be an upgrade from the 5, as with part S models the camera always gets an upgrade. 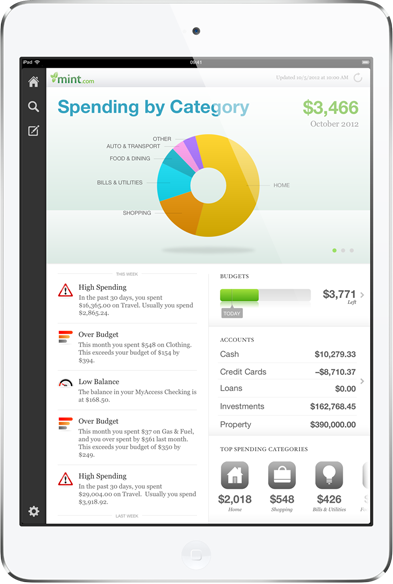 However I believe that if they don’t include this feature on the 5S then it’ll be potentially enabled by the jailbreak community and that Apple may keep it for the iPhone 6. 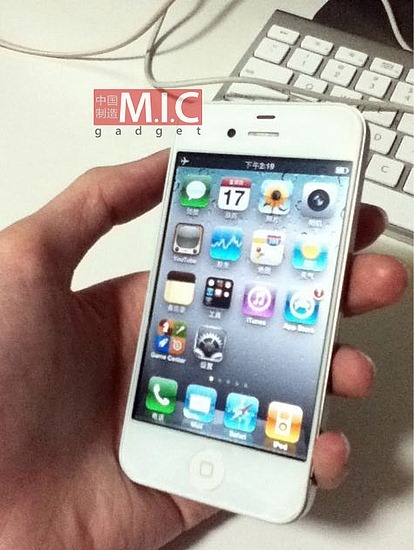 The news has been floating around the internet for a few days now that the white iPhone 4, would finally go on sale and it’s now official. 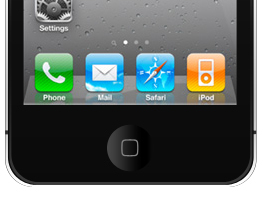 Vodafone UK among others are set to release the white iPhone 4 along with Apple themselves. 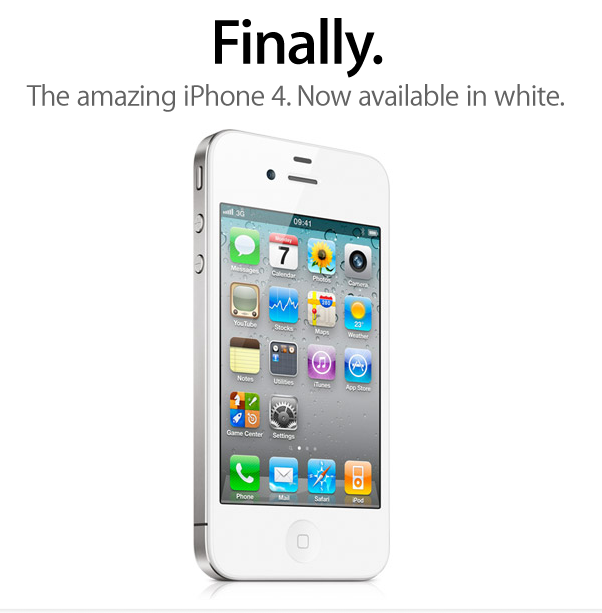 The official Apple site got updated just after midnight to reflect the arrival of the white iPhone 4 model. 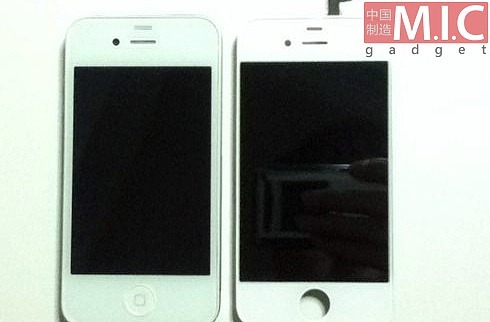 Hopefully this also means that there will be no delay in the upcoming next generation white iPhone.